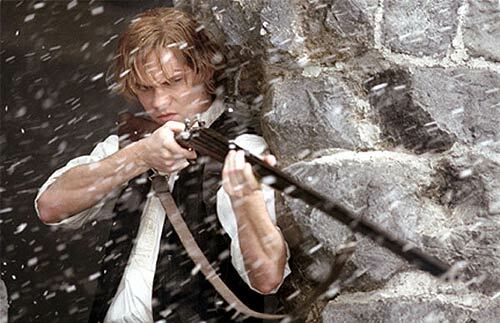 Shane West as Secret Service Agent Tom Sawyer. That quote is a line from the movie The League of Extraordinary Gentlemen. Allan (Sean Connery) is reminding Tom Sawyer (Shane West) about shooting. Never mind the target is the villain running for his life. Never mind he is already miles away. In that moment (pictured above), Tom Sawyer aims, takes a moment, fires, and hits his mark. He is finally an expert marksman. 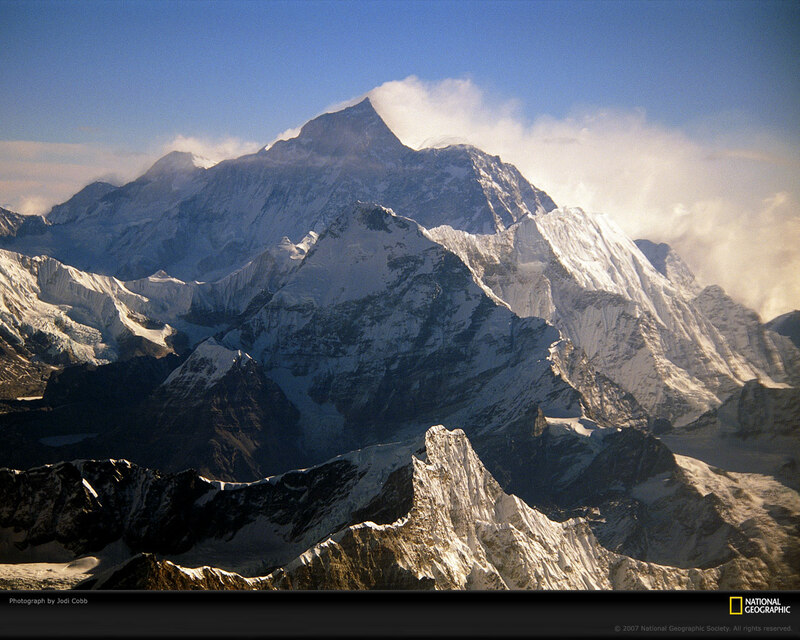 Mount Everest. (Copyright National Geographic Website).